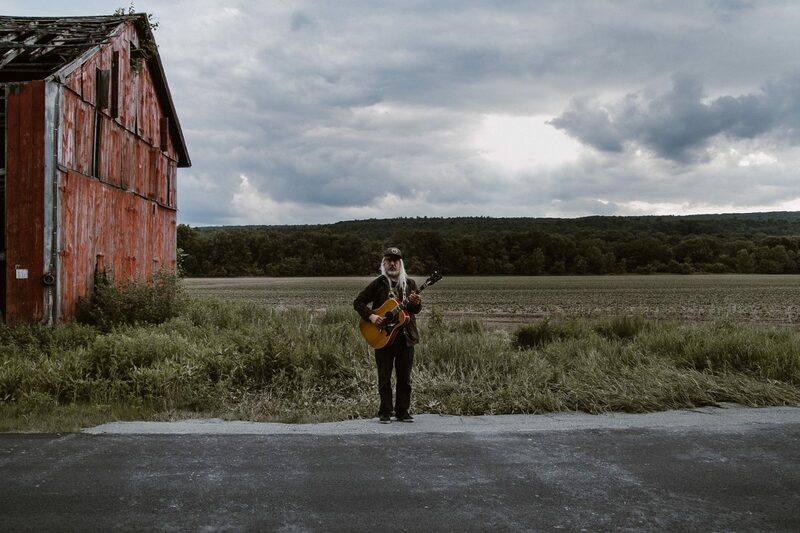 The frontman for Dinosaur Jr. has just released ‘Elastic Days’, his third solo studio album for legendary indie label Sub Pop. It’s his first solo release since ‘Tied To A Star’ in 2014. The video for the albums title track, Elastic Days, features the tragic comedy of cabaret comedian Dina Martina.